There’s a new website in the works for alumni of Catholic schools in the Diocese of Scranton: www.nepacatholicschools.com. 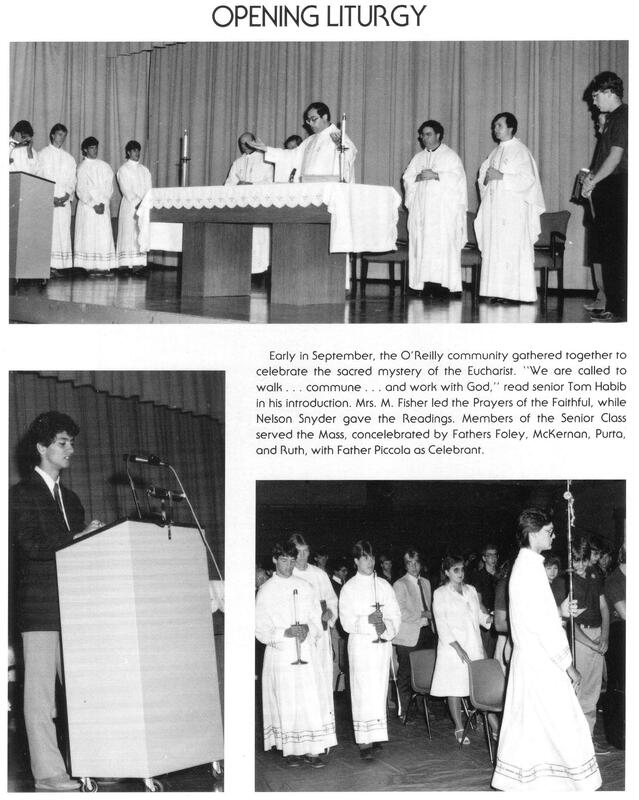 This new resource will connect alumni from various schools, post information on reunions and alumni gatherings, and celebrate Catholic education. Click on the thumbnails to see the yearbook images full size.